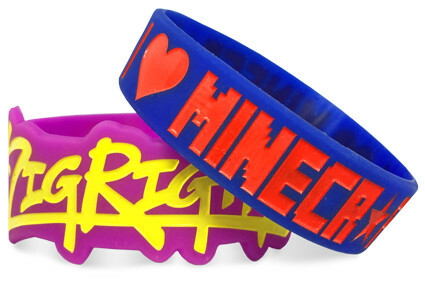 If you're in the city of Baltimore, Maryland and in need of custom wristbands, you've come to the right place. Wristband Bros has been serving happy customers of the Baltimore area and beyond since 2009. Whether raising money for a friend, a cause or promoting your band, business or brand, Wristband Bros delivers a quality product fast. 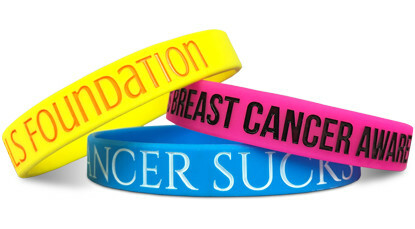 We're the wristband company Baltimore trusts. So what are you waiting for? Place your order with the Bros today! 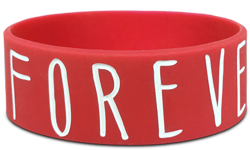 Start Designing Your Wristbands In Baltimore!